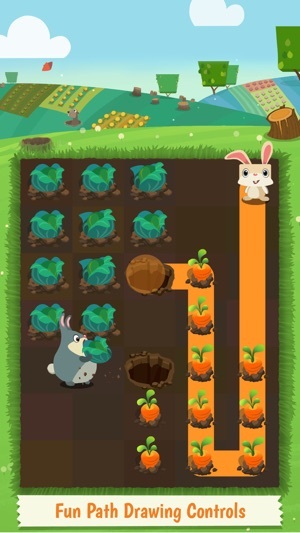 Lead a brave little bunny named Calvin, and his adorable furry friends, on an exciting adventure through Pitchfork Farms! 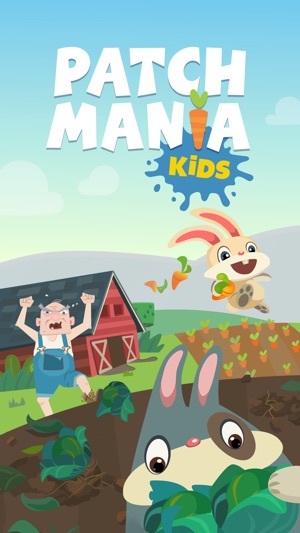 Patchmania KIDS is a brand new edition of the popular puzzle game Patchmania that launched in March 2015 (named “Best of March” and “Best New Game” by Apple). 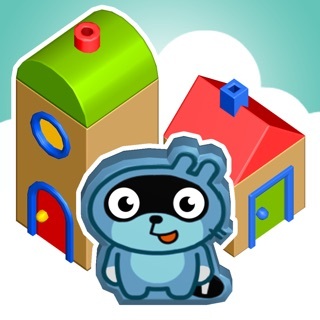 This pay-once-and-play KIDS edition features 625 original puzzles suitable for children, and animation so cute that kids won’t want to put it down! 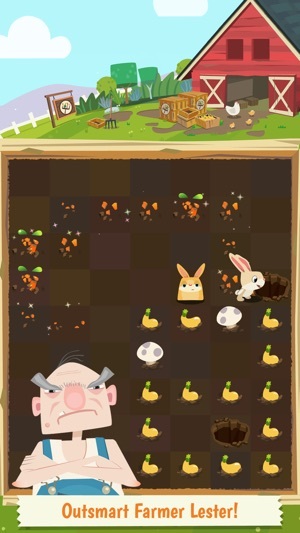 Devour Farmer Lester’s crops by drawing paths with your finger through his carefully planted vegetable patches. 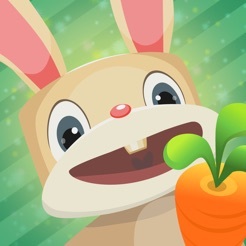 Keep the bunnies chomping away and eat all of Lester’s vegetables to get the highest score! 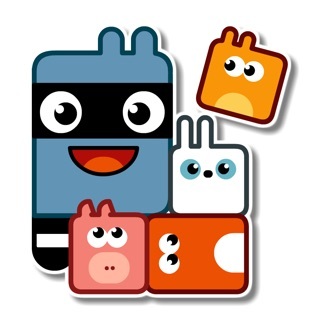 Introduce your kids to the beautiful animated world of Patchmania, where they will enjoy hundreds of original puzzles that will make them think and keep them entertained for hours! 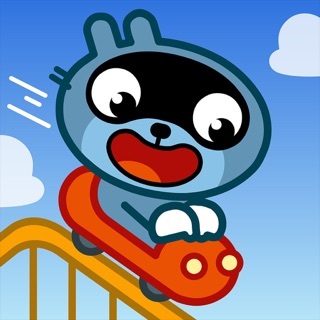 Easy path drawing controls, and a gradual difficulty progression, make Patchmania KIDS fun for any child to pick up and play. 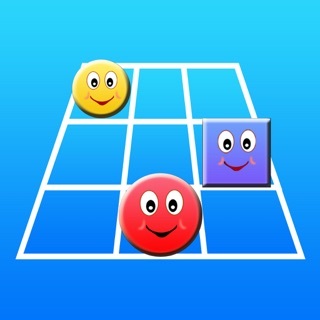 Patchmania KIDS is fun for parents too, and small children will enjoy playing cooperatively with a parent. This is a fun and educational game. I saw my sister and her kids playing it. They love it! Now i can't put it down either. 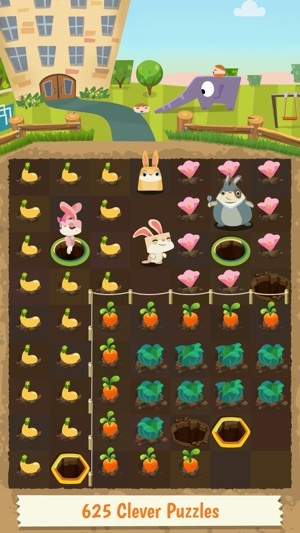 The game is just too cute! 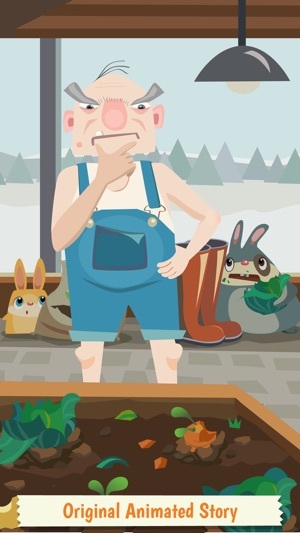 The puzzles aren't too challenging since it's a kids game but sometimes you do have to think a little. It is so satisfying to solve the levels. The unlimited hints feature is awesome. it is well worth every penny! 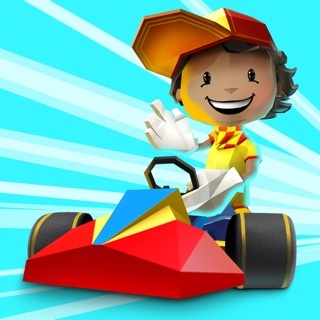 I’m a big fan of the original game Patchmania, and the kids version is great for my children. It has no ads or in-app purchases, and they got rid of the lives system so we can play the levels over and over, without having to wait. Great job!